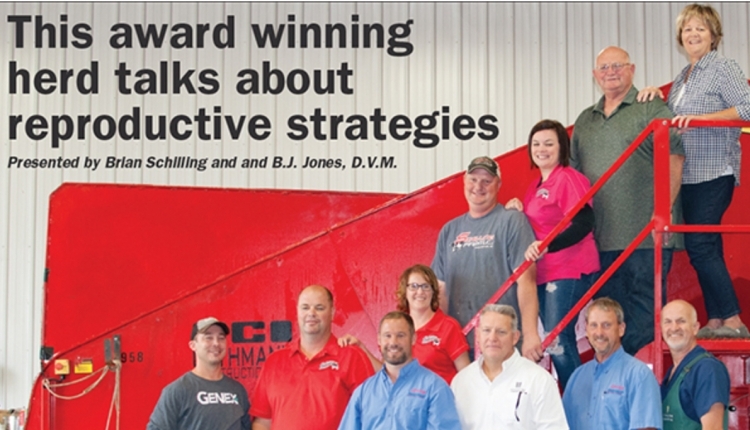 "Save time and money in the parlor"
Brought to you by Merial and their Best in Class Dairies program. 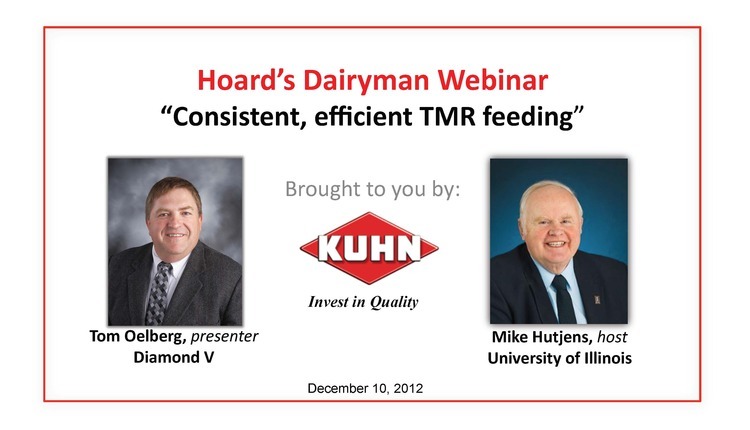 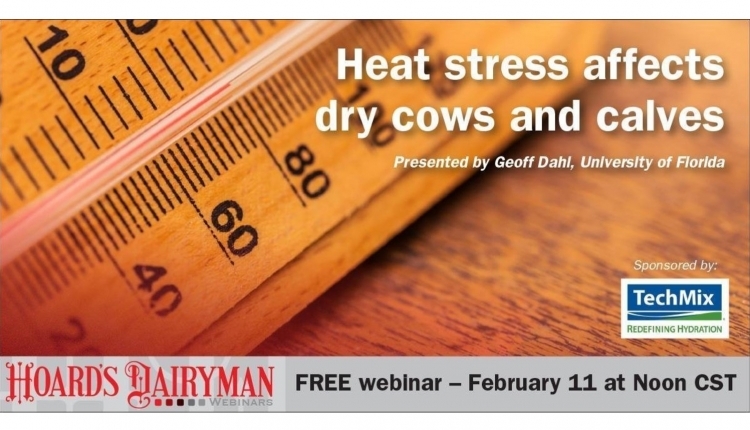 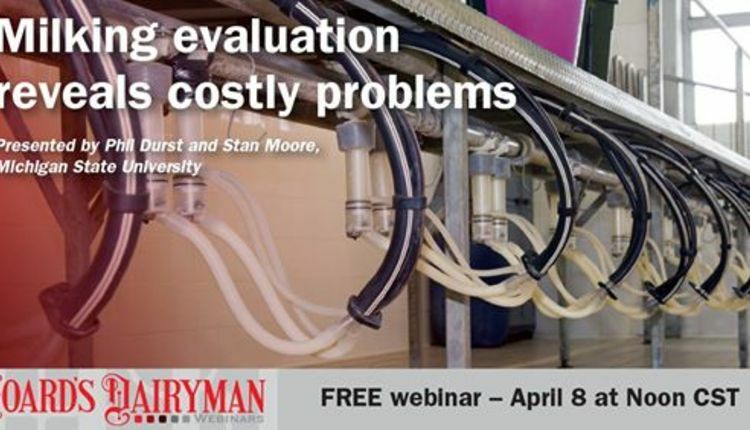 The webinar covers tips to improve milk letdown, parlor performance, and milk quality. 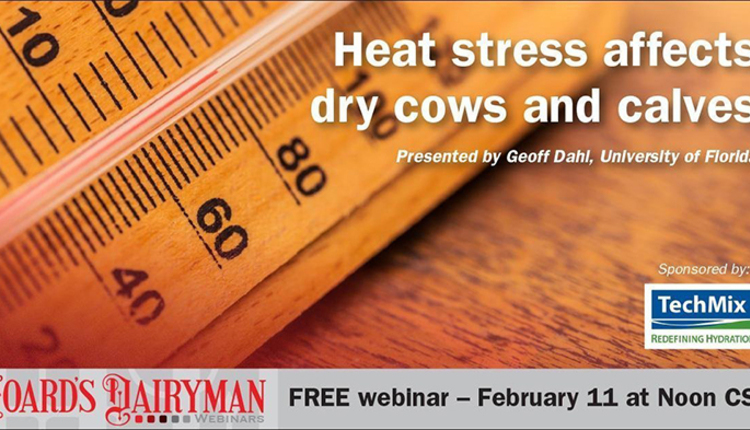 He discusses simple steps taken by milkers and making minor equipment modifications that will result in improved performance – all with little or no cost! 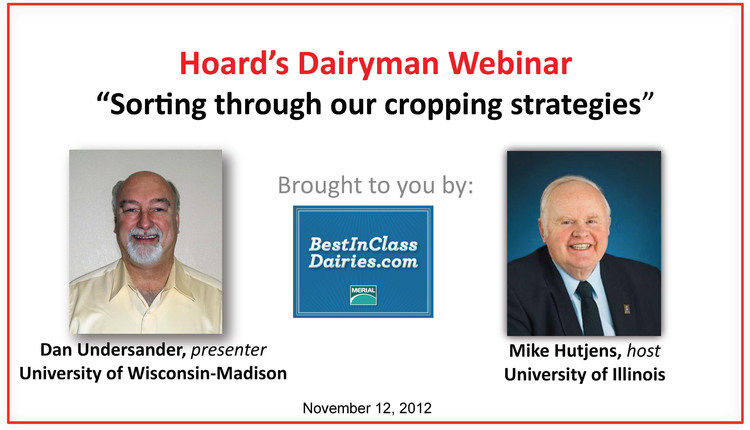 He shares methods to monitor performance after changes are made.